Imagine this: it’s June and the NBA finals are days away. It all comes down to just two teams: Desire and Talent. Who will win? The team with a passion for the game or the team with abundant athletic ability? Spoiler Alert: Desire wins every time. Desire for something other than successfully composing a witty tweet or getting a date with a cute girl is something that rarely can be found amongst today’s youth. But here at Sky View High School, the desire to be successful at a competitive level is a copious trait. 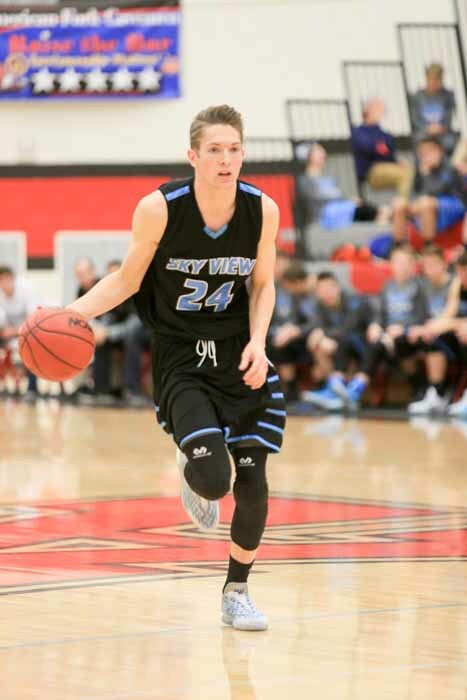 A Sky View senior by the name of Jake Hendricks expresses the trait in his love for basketball and how he plays the game. All of this practice brought him to his senior year in which he led the Bobcats in points (16 per game), 3-pointers made (40), assists (3.67 per game) and steals (one per game). Jake says his first “toy” was a basketball, given to him when he was only four years old. His mother, father, grandfather and great grandfather all played basketball throughout their high school and collegiate years. Basketball is in his blood. In the summer of 2014, Hendricks and his friends were hitting golf balls off of SV Hill in Smithfield, Utah. While in conversation, Jake was distracted and ended up in the line of his friends backswing. He was hit just above his eyebrow and was immediately rushed to the hospital. The impact caused his skull to crack, allowing blood to leak through to his brain. When he heard the severity of his injury he immediately became frightened not only for his life, but for the chance that he might not be playing throughout the next season. Fortunately, Jake was released from Primary Children’s Hospital with no setbacks. He continued to play basketball the following year. Throughout his injuries and hardships, Jake Hendricks doesn’t quit. He doesn’t stumble. He hardly winces at a damaging blunder. He takes these things as fuel for the game. He continues with the game. Jake Hendricks is a champion on court and in spirit. Aside from endurance, another crucial part of success is how well you get along as a team. Hendricks is certainly aware of this and has developed beneficial relationships through a shared passion of basketball. 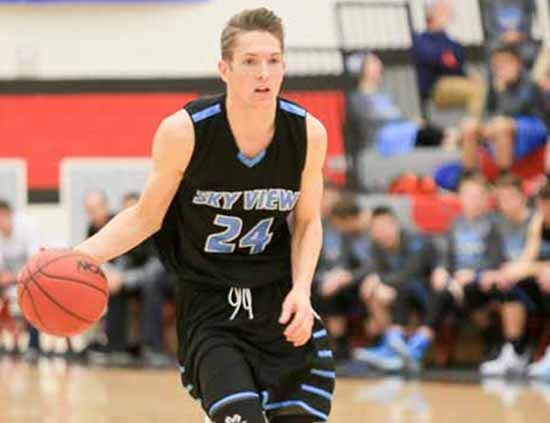 While this is Hendricks’ last year playing for Sky View, he hopes to go on to playing in college and has dreams of making a career out of it. He doesn’t know exactly where he’s going to end up, but knows he’s going to play his best one game at a time. 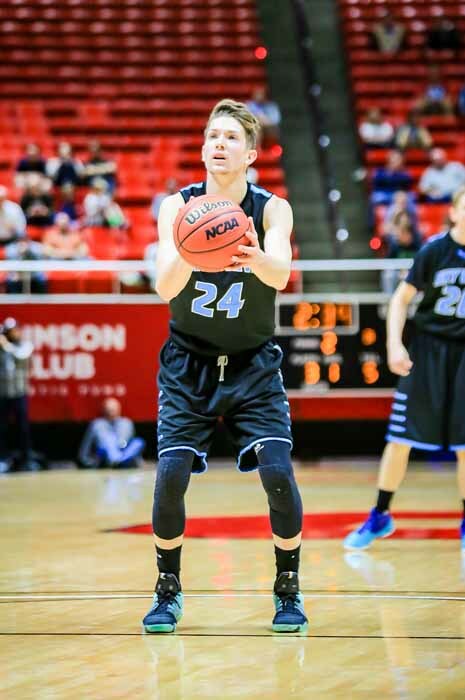 Before every game, he tears a piece of gum in half, puts it in his mouth, applies Chapstick and heads out to the court. If he continues with the determination he’s got now, he may just be chewing half-pieces of gum for a very long time. 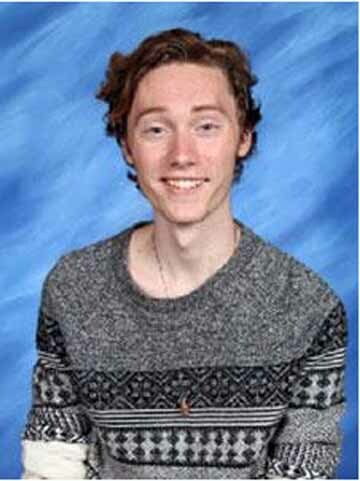 Sky View High student Tabor LeCheminant wrote this story as part of the Preps Utah student journalism program, powered by Bank of American Fork, which will award two of our published student journalists college scholarships at the end of the school year.